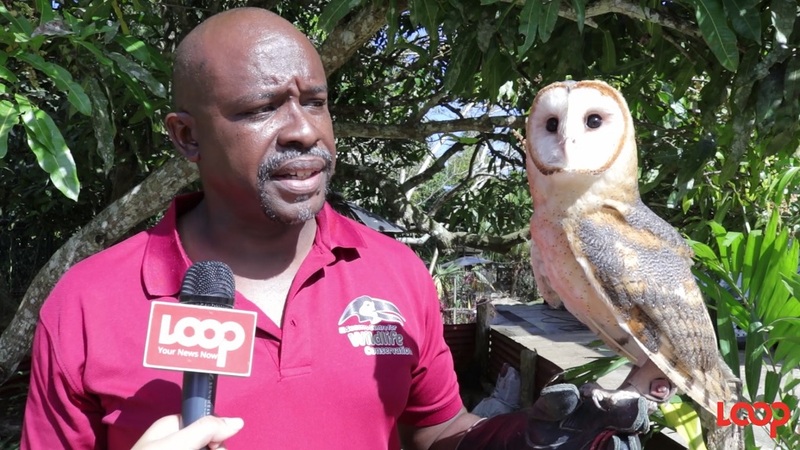 Photo: Director and founder of the El Soccoro Centre for Wildlife Conservation, Ricardo Meade, talks about the amazing skills Black vultures use to save us from disease and more. There are many misconceptions about black vultures, known locally in Trinidad and Tobago as 'corbeaux'. 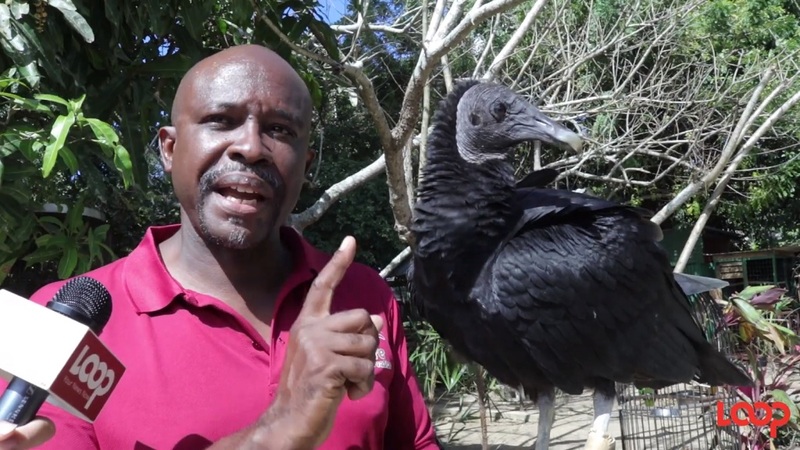 In this episode of 'CriTTers', Director of the El Socorro Centre for Wildlife Conservation, Ricardo Meade, introduces viewers to Optimus, a black vulture 'ambassador' who lives at the Centre. Optimus often participates in educational tours to help teach children and adults about conservation and biodiversity. Black vultures are far from dirty birds, in fact, they are known to bathe in local rivers and streams. They are often seen on the tops of lampposts where they dry themselves in the sun. Black vultures have powerfully strong stomach acid that can kill more virulent viruses, even Anthrax. By eating the carcasses where these viruses are found, they prevent them from spreading to humans and possibly killing them. It is a myth that vultures prey on healthy livestock, but they are still regularly persecuted by farmers and ranchers who believe the birds to be a threat to their animals. They may, however, prey on dead livestock and afterbirth or stillborn animals in breeding herds, though these incidents are rare. Vultures have bare heads and often bare necks so that when they feed on rotting carcasses, bacteria and other parasites cannot burrow into their feathers to cause infections. This allows the birds to stay healthier while feeding on material that would easily infect other animals. Vultures are very social and will often fly and roost together. A group of vultures is called a committee, venue or volt. In flight, a flock of vultures is a kettle, and when the birds are feeding together at a carcass, the group is called a wake. Vultures can keep cool during hot temperatures by urinating or vomiting on their legs and feet, a process called urohydrosis. Their urine also helps kill any bacteria or parasites they’ve picked up from walking through carcasses or perching on dead animals. We may think it's gross, but sweating isn't that pretty either. It may seem strange (and gross) but when threatened, vultures vomit to lighten their body weight so they can escape more easily into flight. 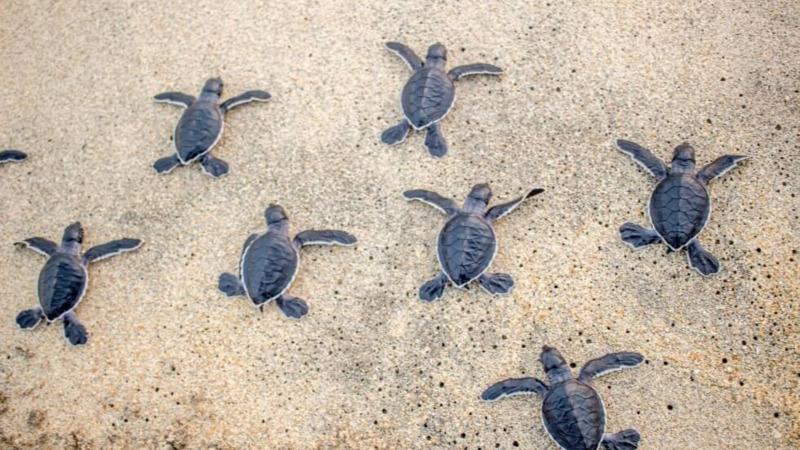 Vomiting also serves as a defence mechanism to deter predators that may be threatening the birds. Hey, whatever works, right? Poisoning meat can harm vultures, who will die after eating the poisoned carcasses. It is illegal to kill black vultures, which are protected under the Conservation of Wildlife Act. In the United States, the vulture receives legal protection under the Migratory Bird Treaty Act of 1918. In Asia, the decrease in the number of vultures led to devastating effects on human health. Decaying carcasses can spread diseases like cholera and botulism in the water, and if they are eaten by wild dogs, rabies can also spread.